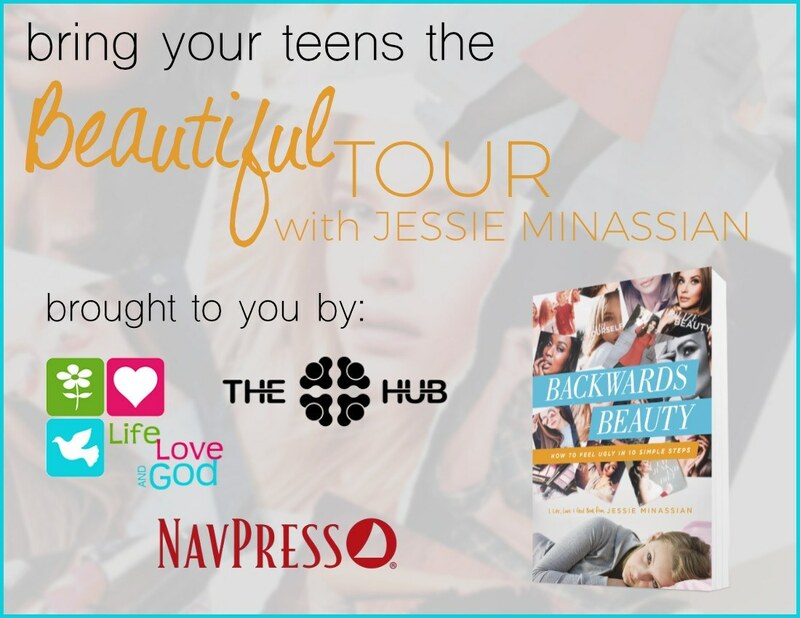 When it comes to speaking into the lives of teens and young adults, I’m fueled by a passion to help them understand God’s love for them in fresh, common-sense ways. 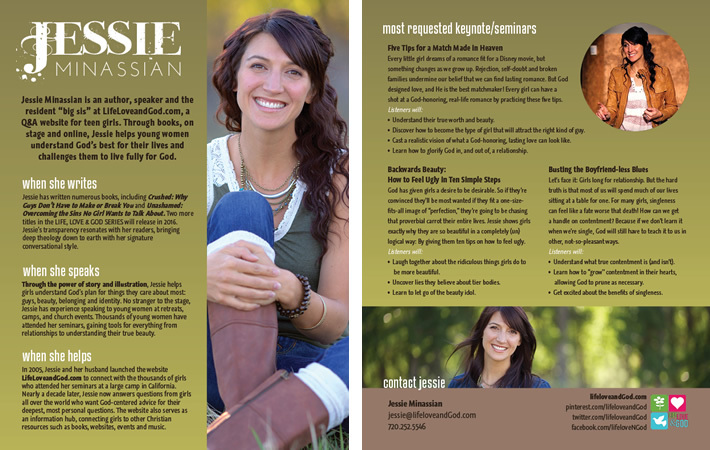 I have been privileged to speak to thousands of teens and young adults across the United States, and look forward to spreading the truth about life, love and God to this generation of young women! 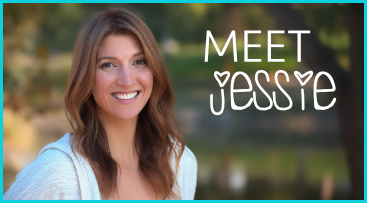 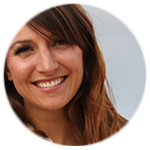 Jessie has been a guest on many local and national radio programs, including Focus on the Family’s Daily Broadcast, Parenting Today’s Teens, and Moody Radio’s Chris Fabry Live!